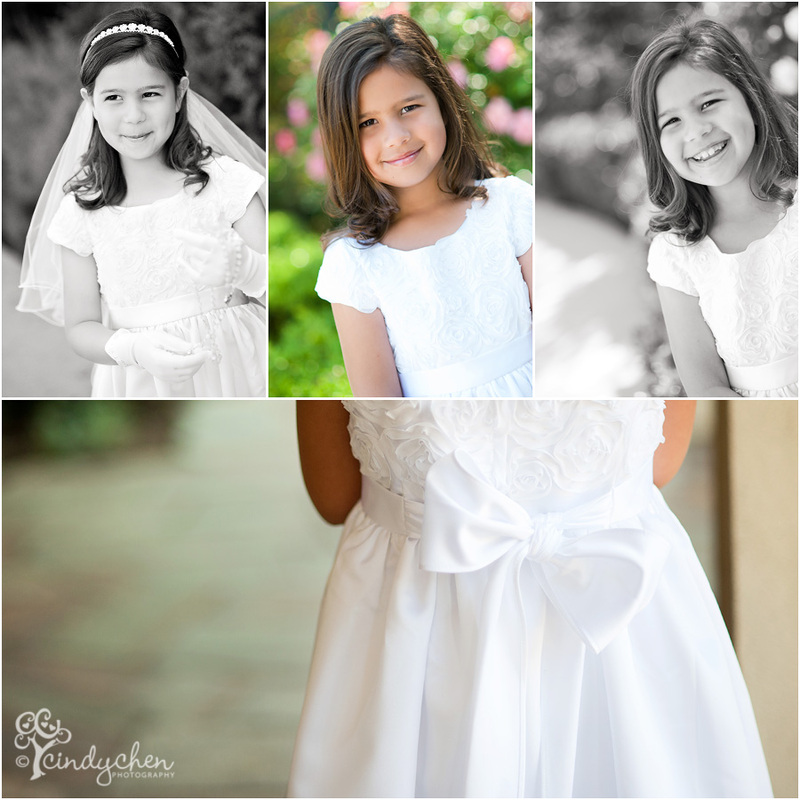 Just a little sneak peek of this beautiful 2nd grader in her 1st Holy Communion dress. A blessing to behold. You are beautiful, inside and out, Miss B!